World Jewish Relief has launched an emergency appeal for aid to the survivors of the devastating Cyclone Idai that ripped through southern Africa over the weekend. 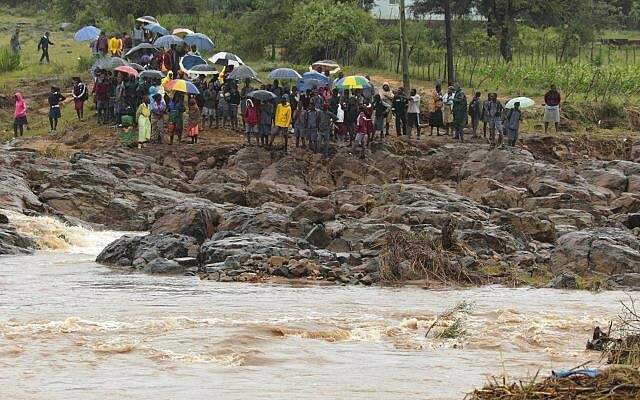 The Jewish charity is appealing for help to provide shelter, food and water, medical and hygiene kits and sanitation, after the freak storm hit Mozambique, Zimbabwe and Malawi, killing up to 1,000 and leaving 100,000 at risk of disease. WJR described the cyclone as “devastating” as the true extent of the damage only became clear on Tuesday. The United Nations said it was a “massive disaster” and could yet be the worst natural disaster ever to have hit the southern hemisphere. Mozambique was the worst affected country and the city of Beira took the brunt of the Indian Ocean storm, which made landfall with winds of 110 mph. A total of 2.5 million people have been affected and infrastructure is badly damaged. 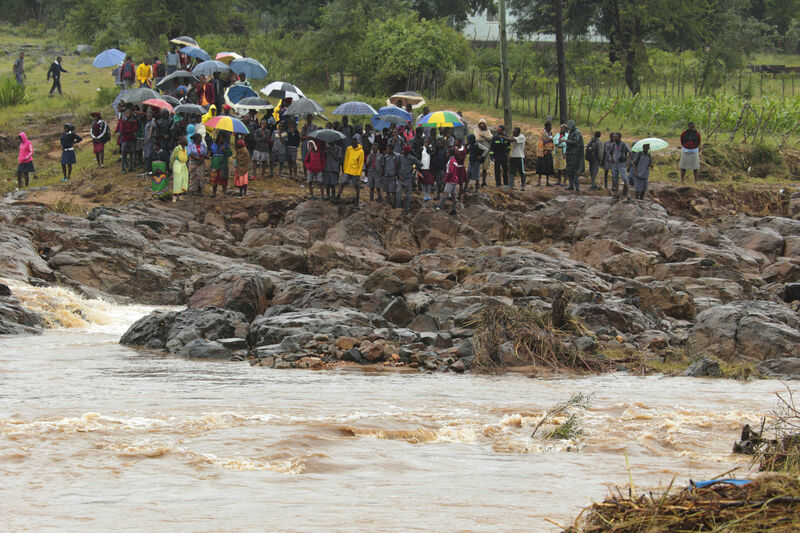 Survivors have told of whole villages being washed away in the floods.